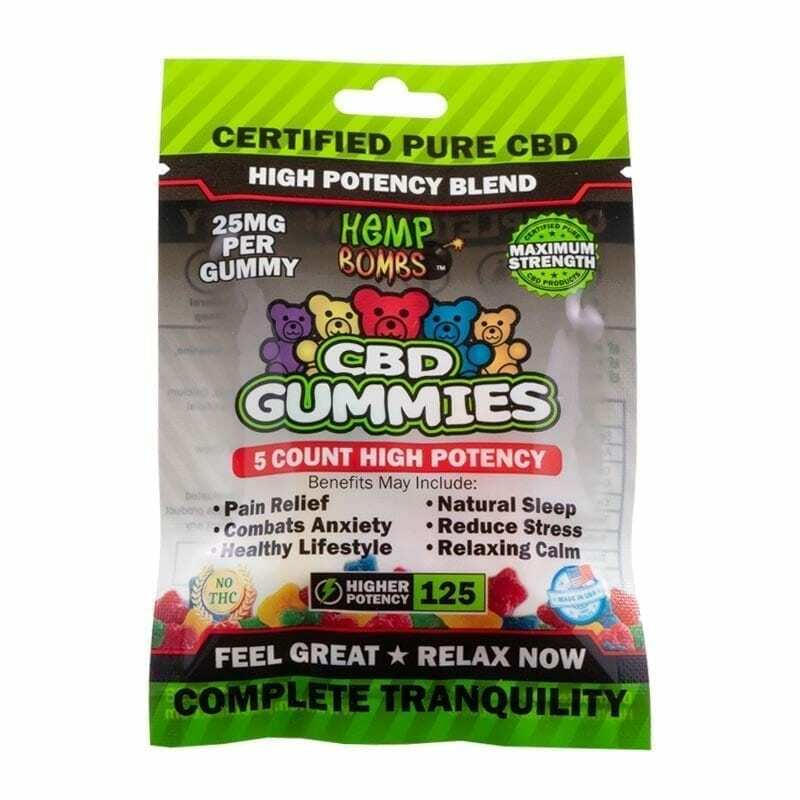 Welcome CBD Schoolers. 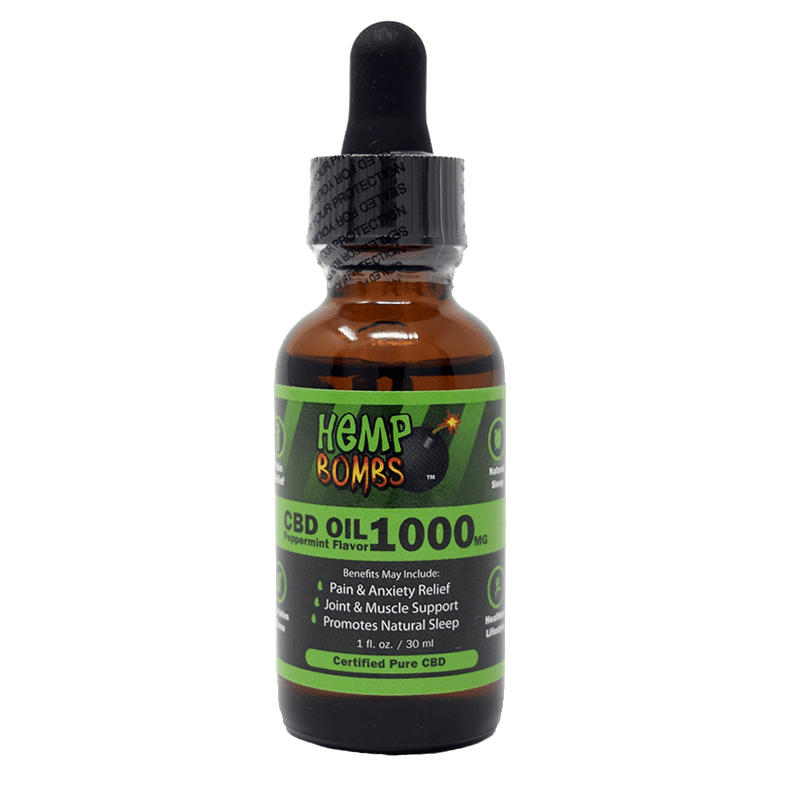 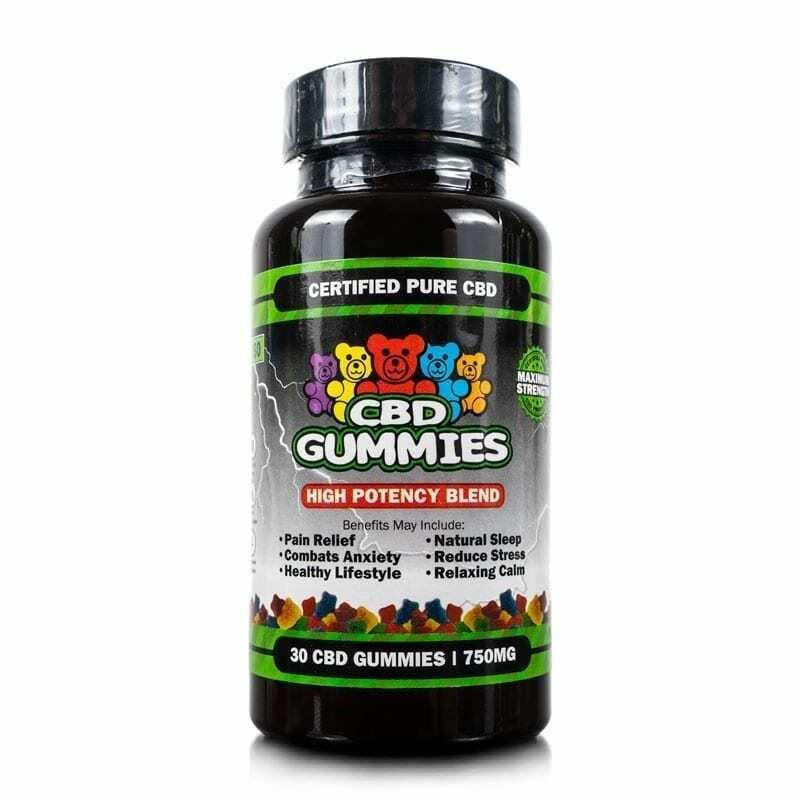 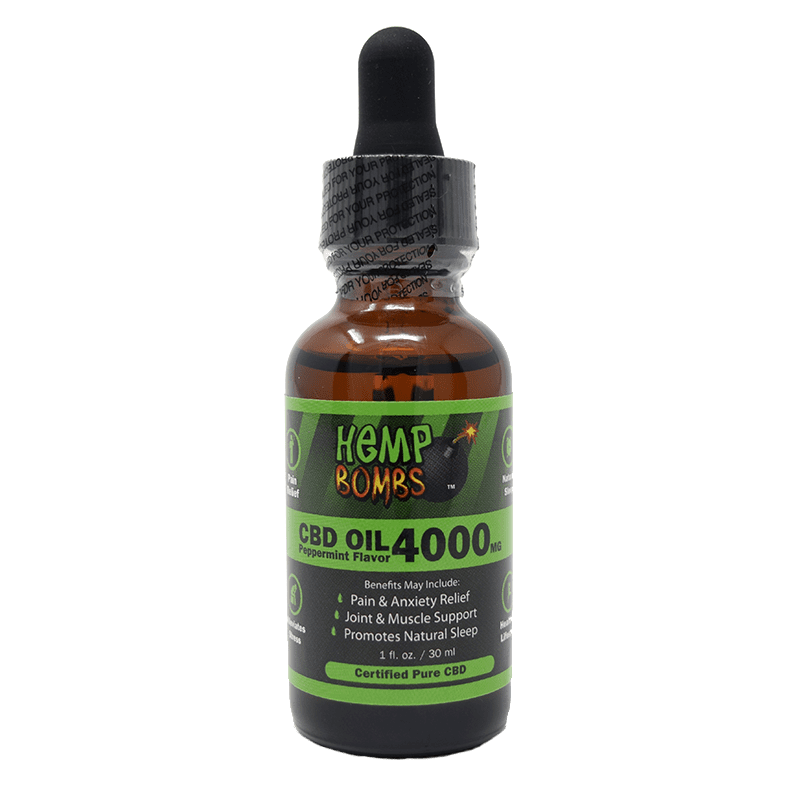 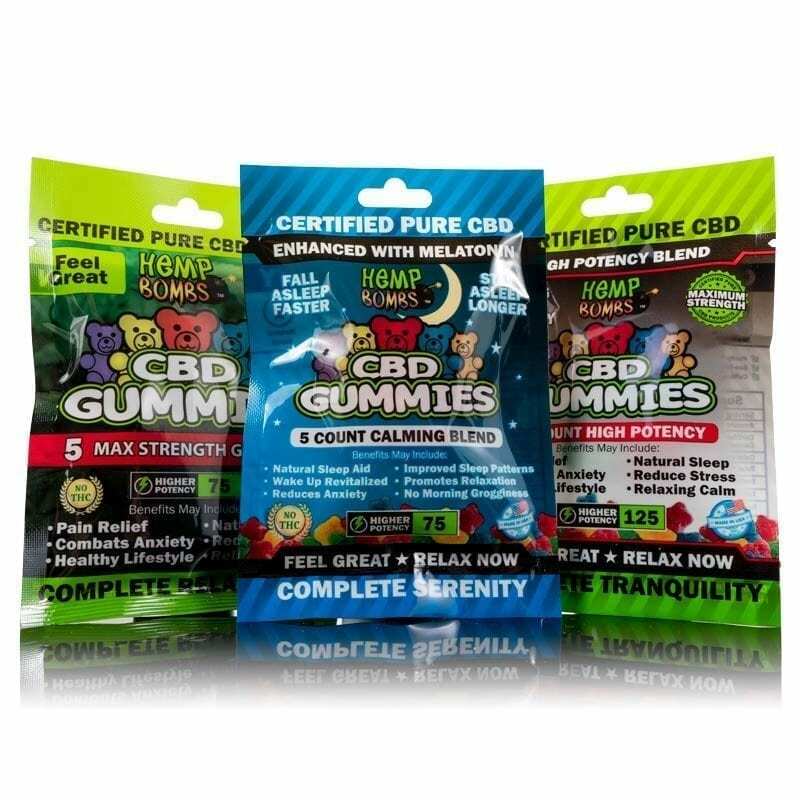 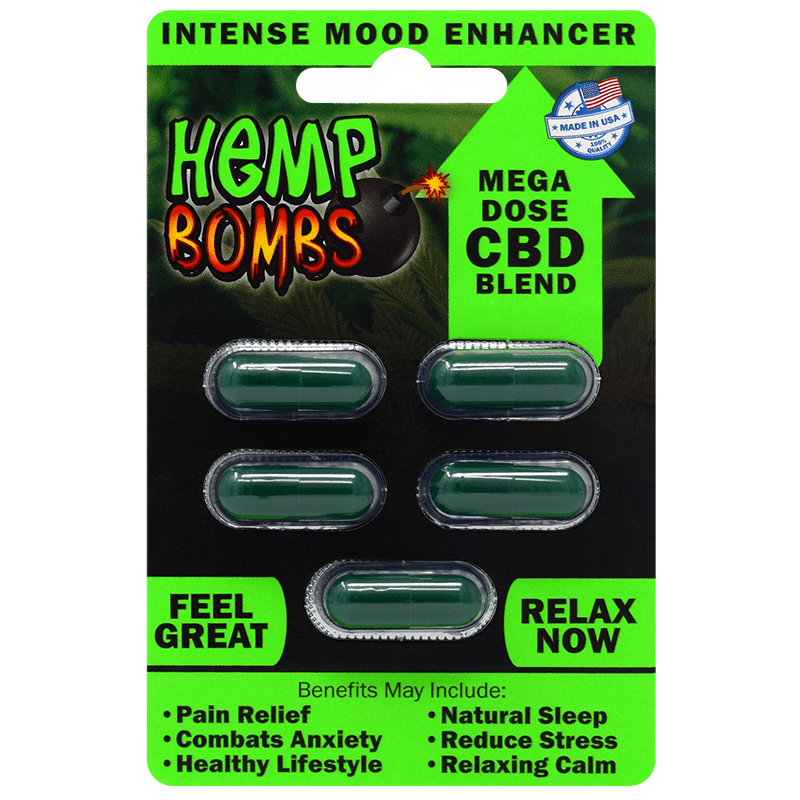 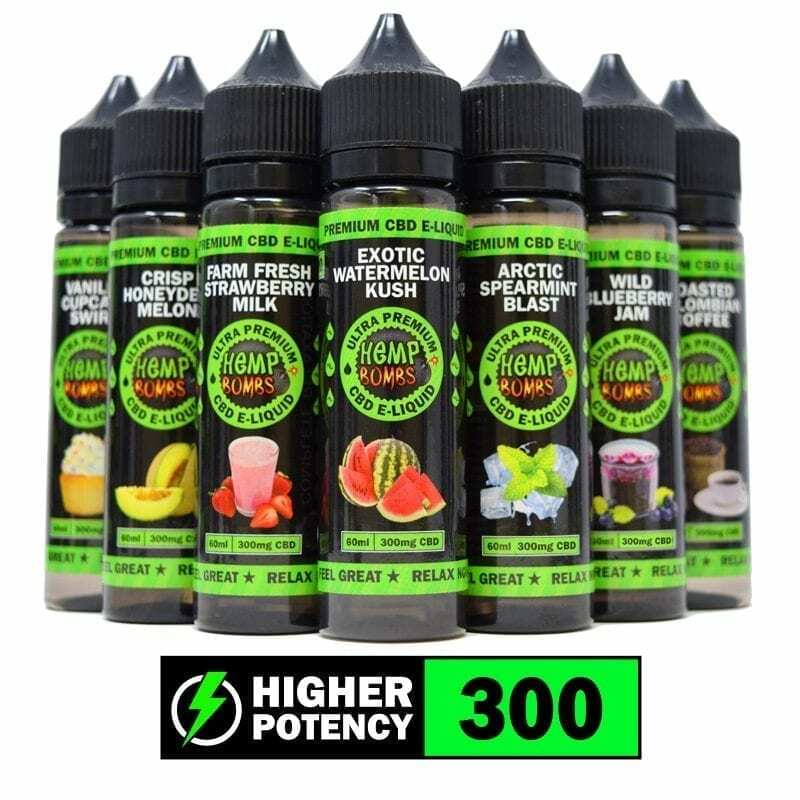 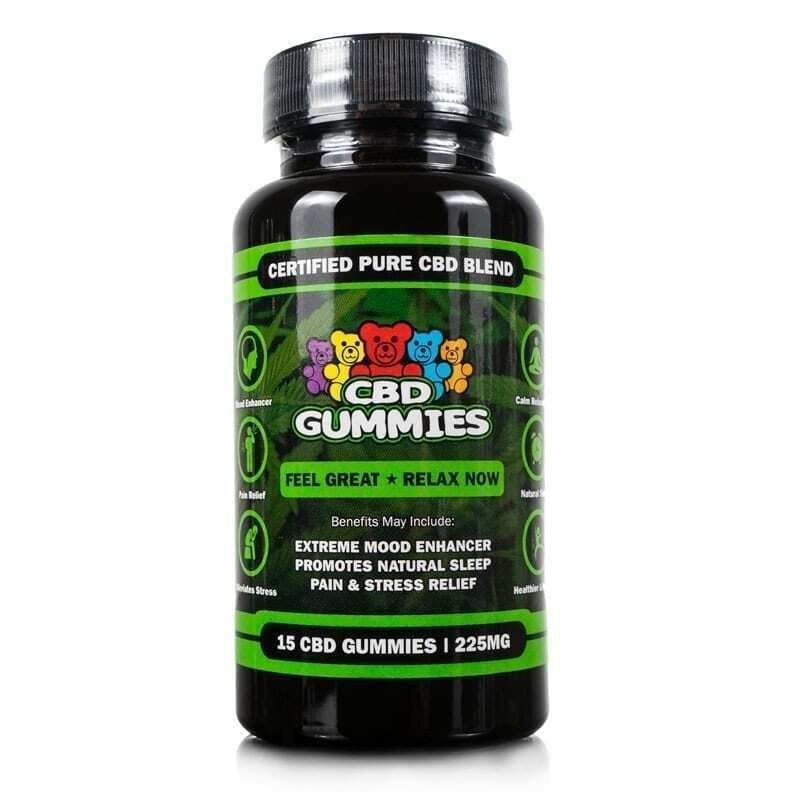 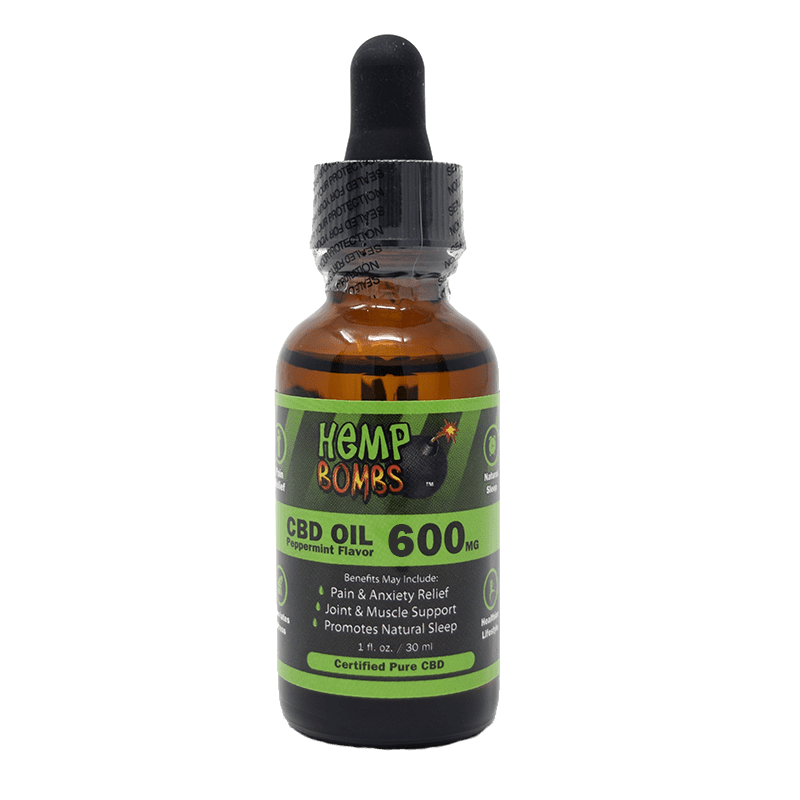 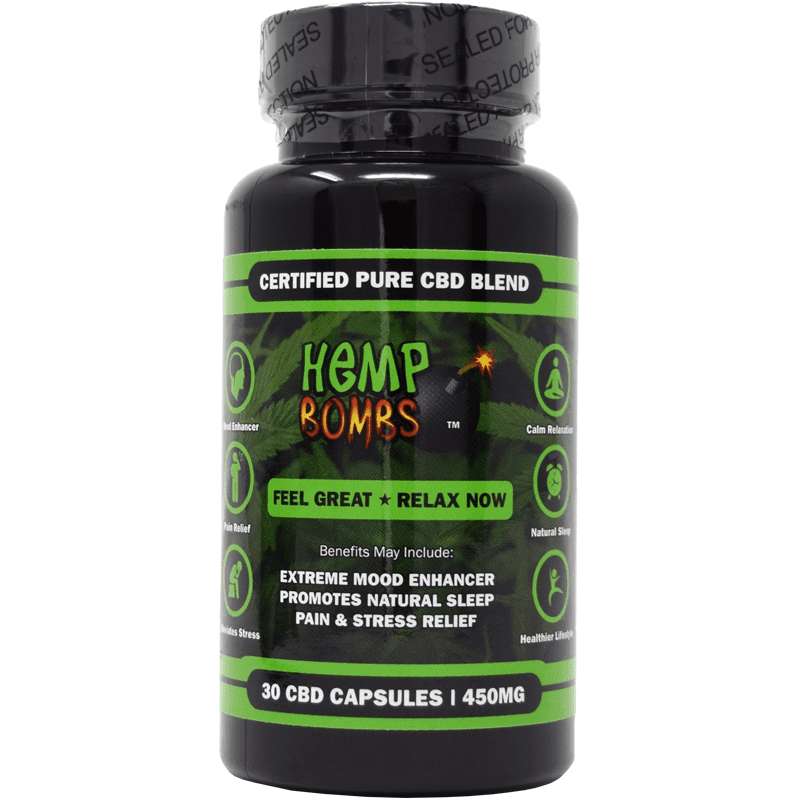 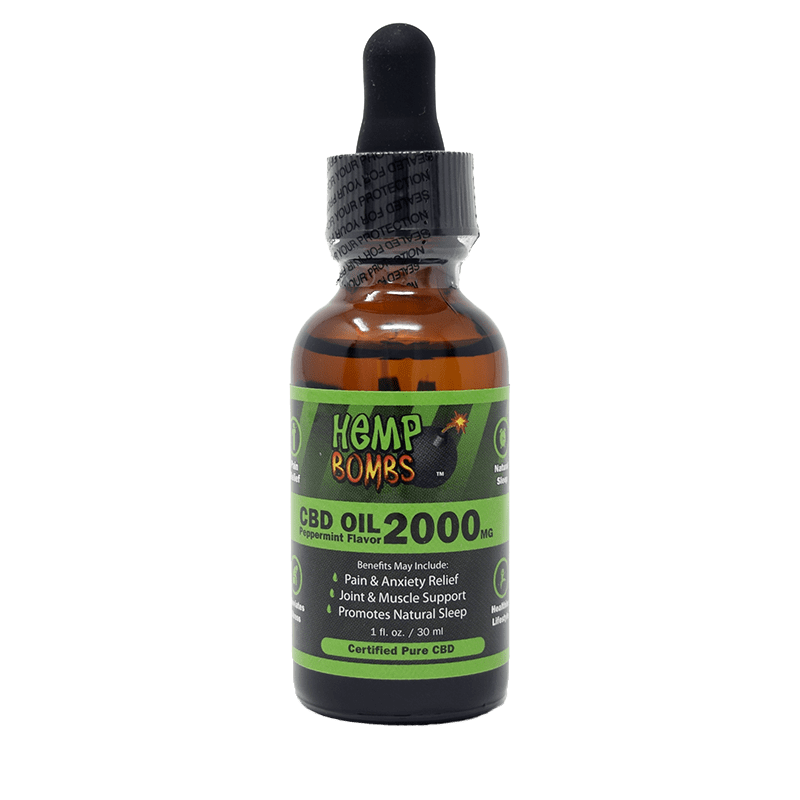 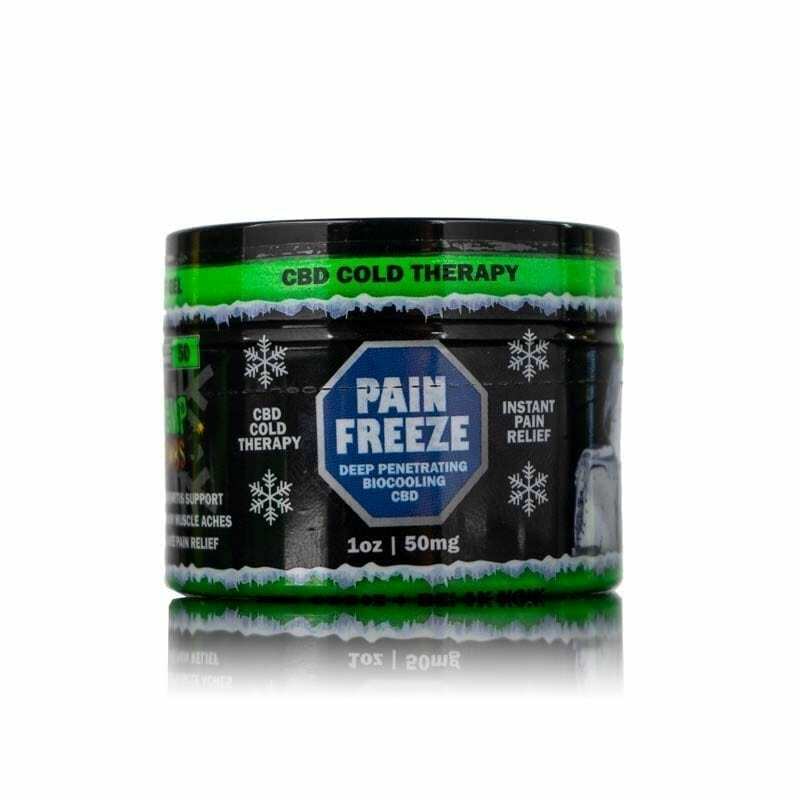 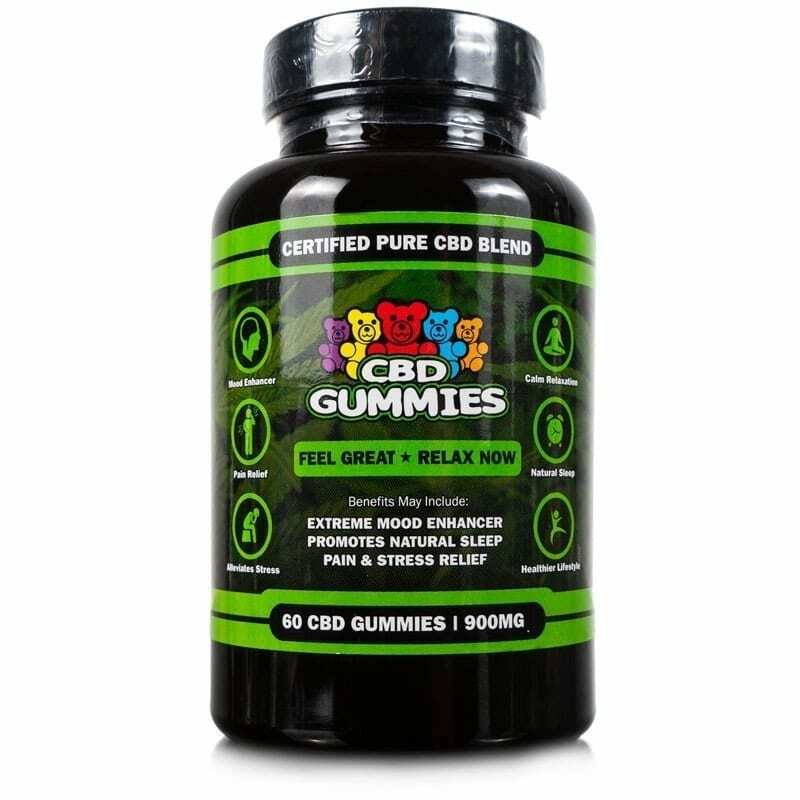 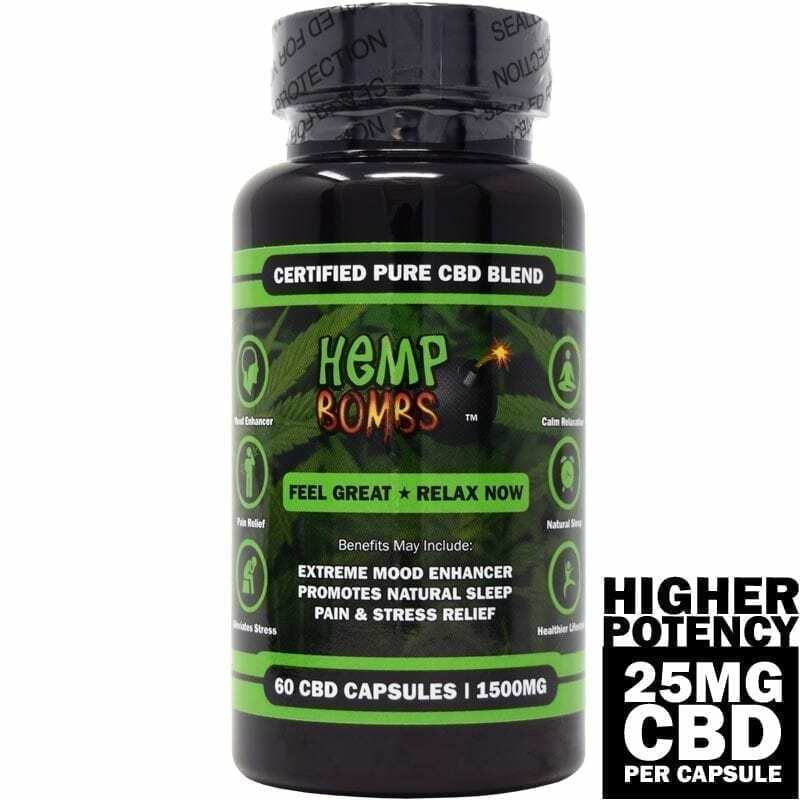 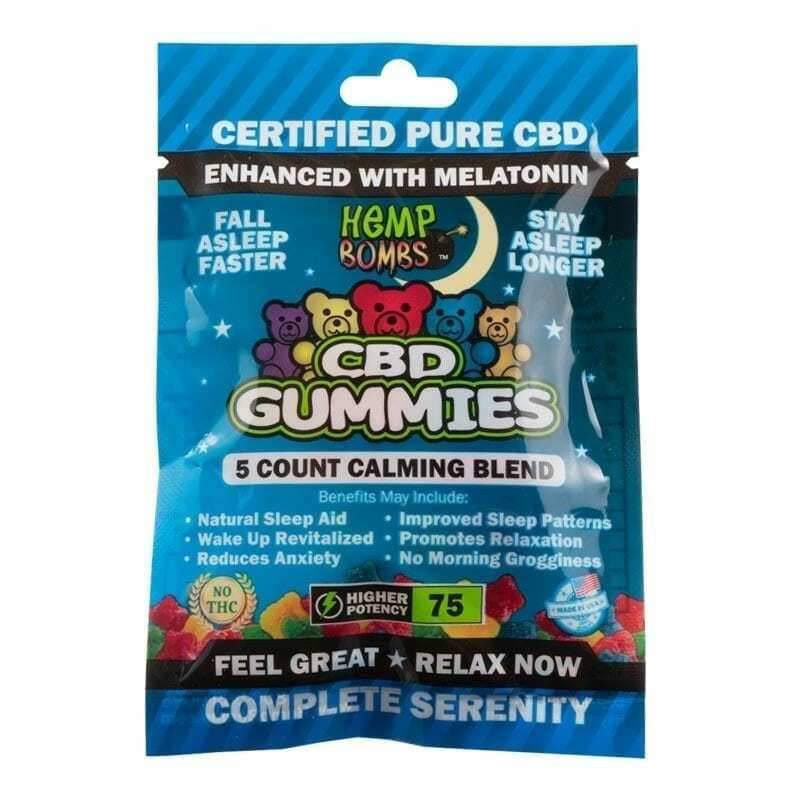 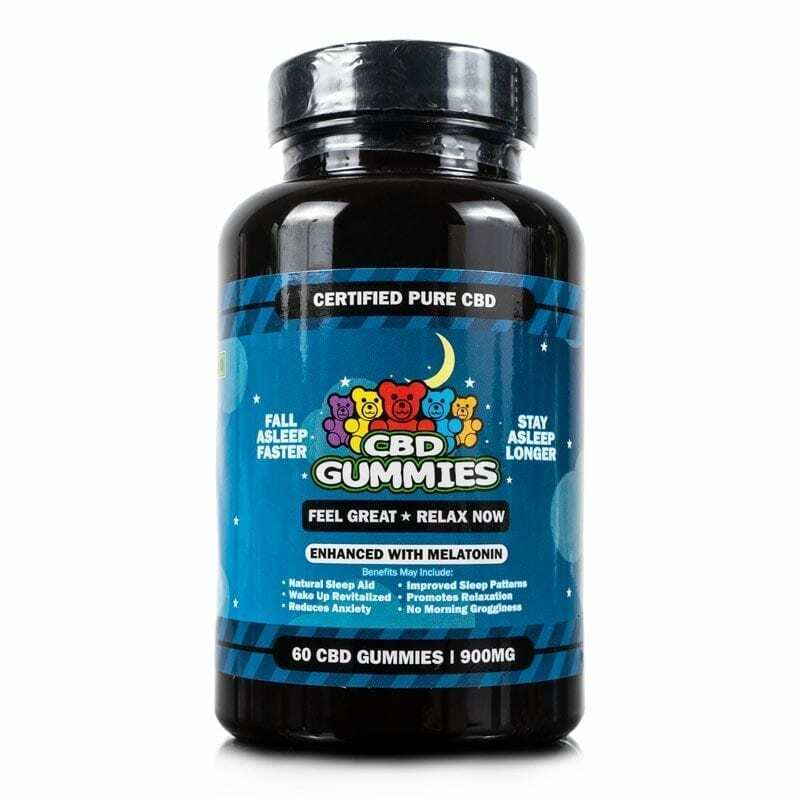 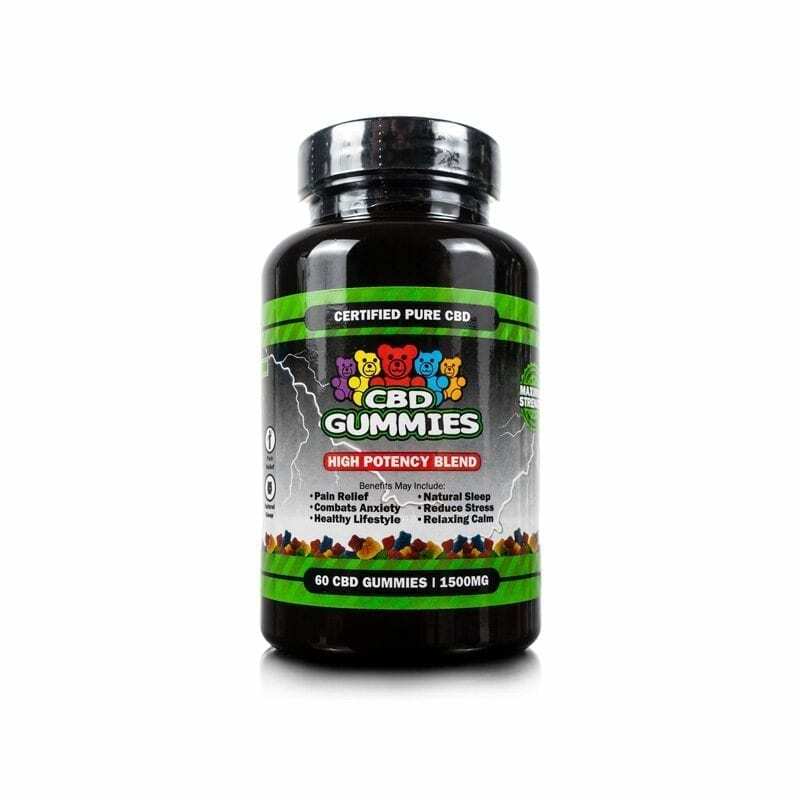 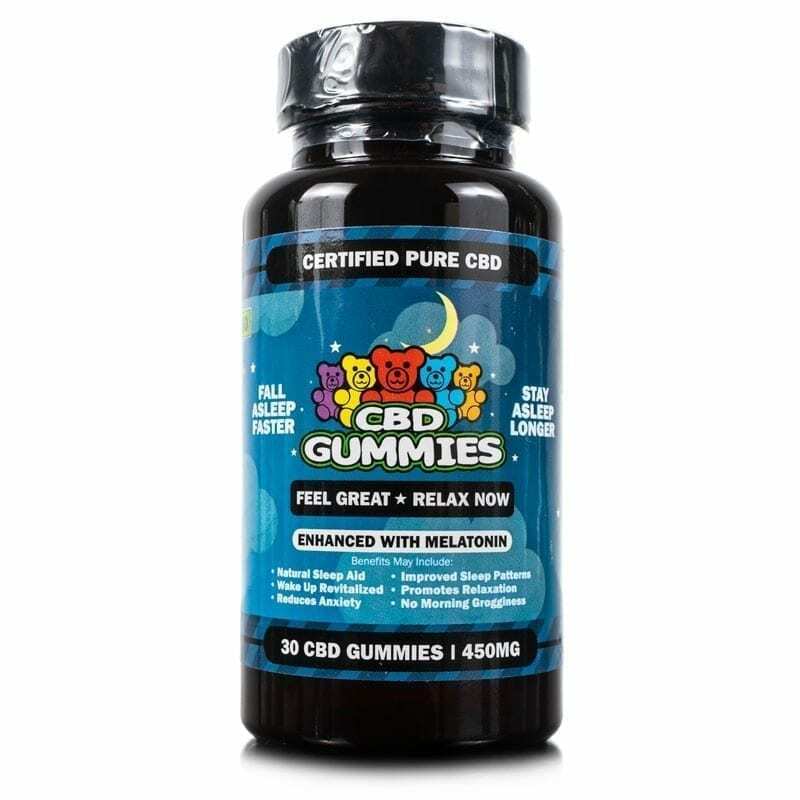 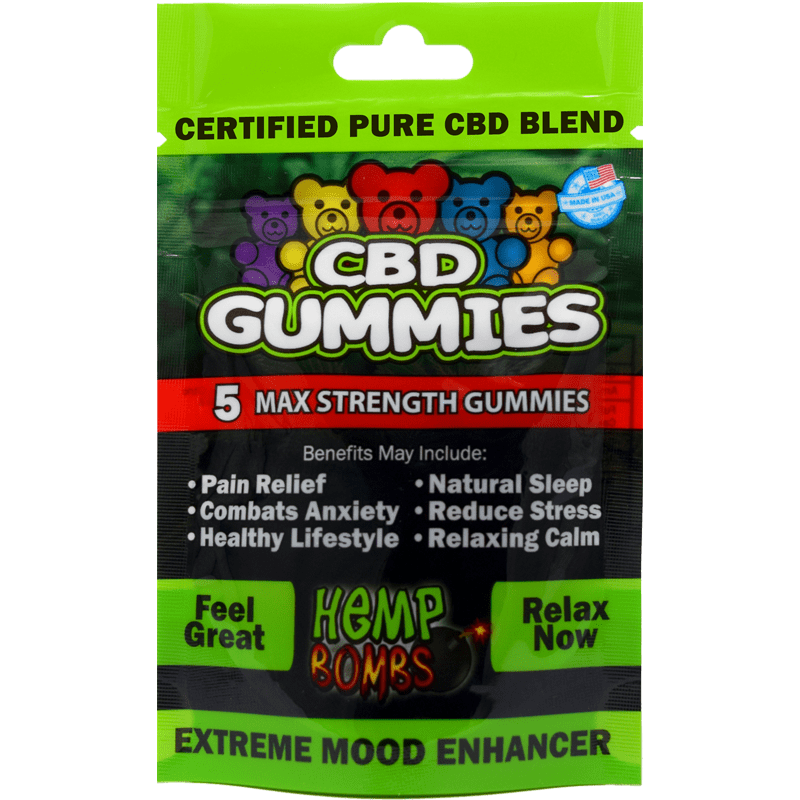 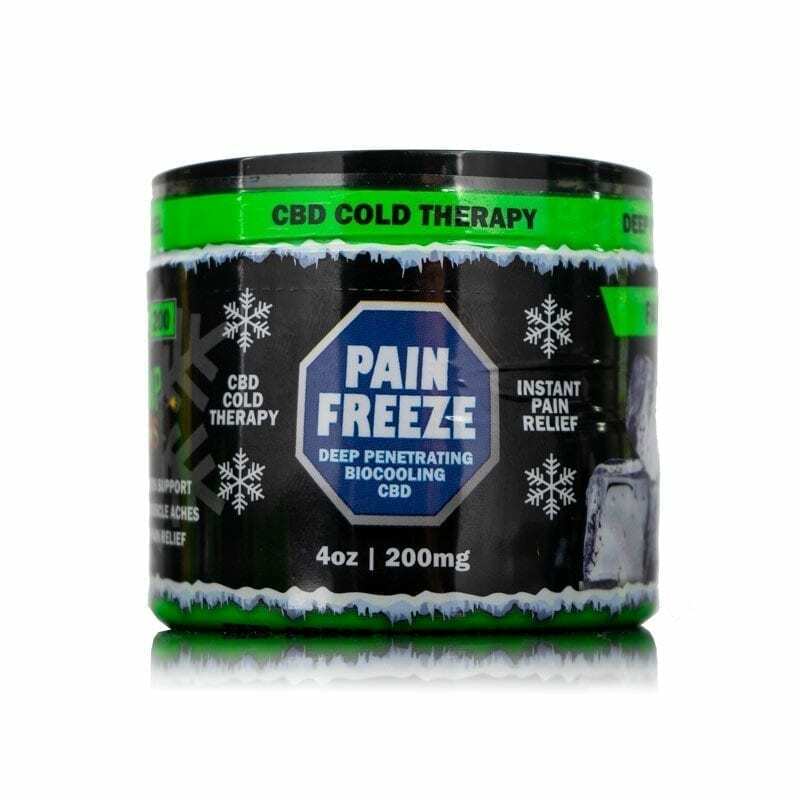 Hemp Bombs has partnered with CBD School to host a "Golden Ticket Giveaway." 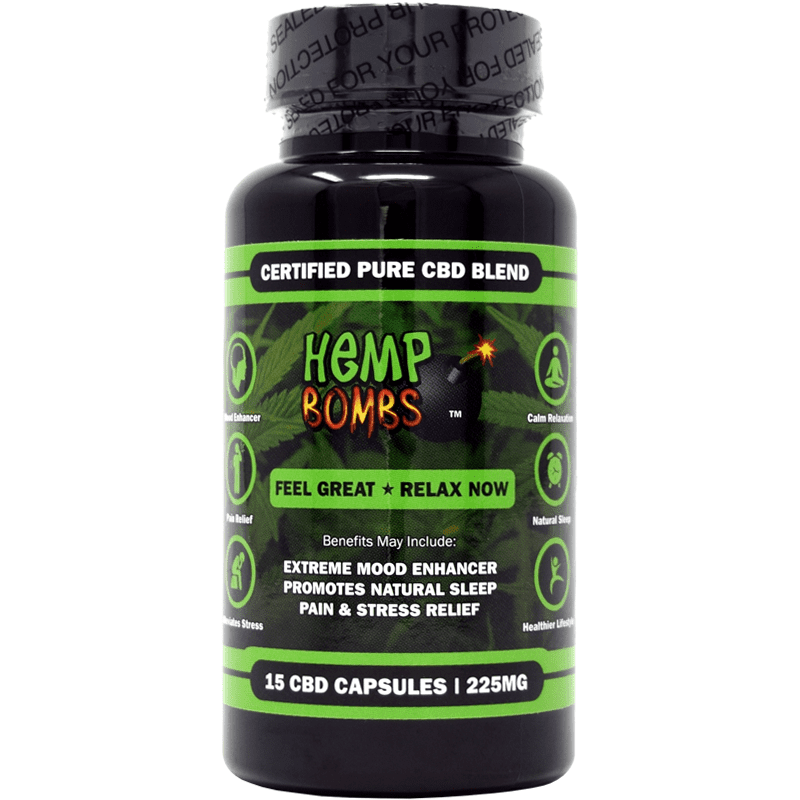 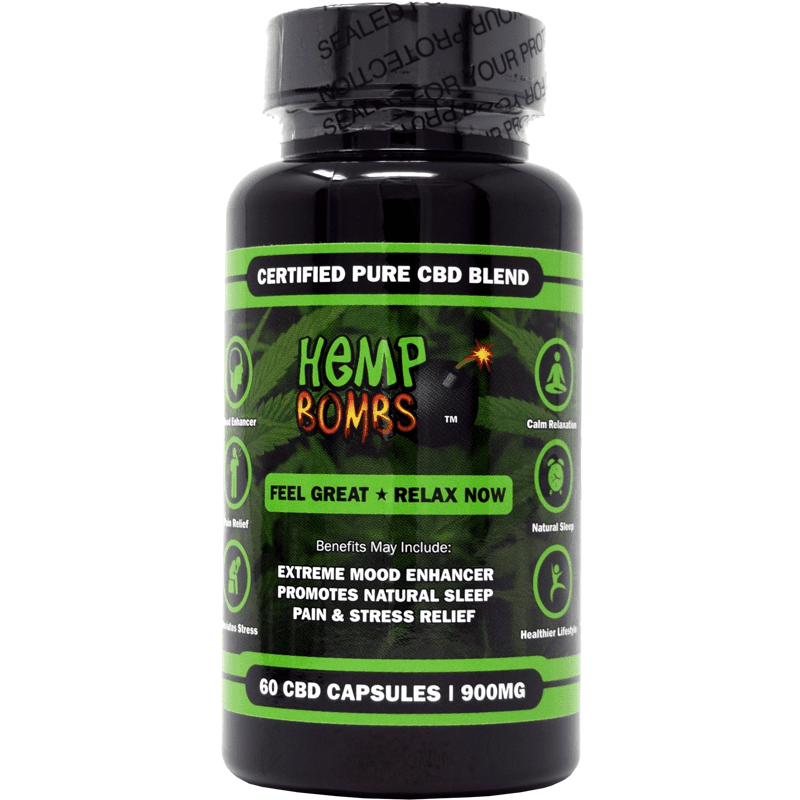 One lucky entrant will win a $250 coupon that can be applied to any Hemp Bombs product. 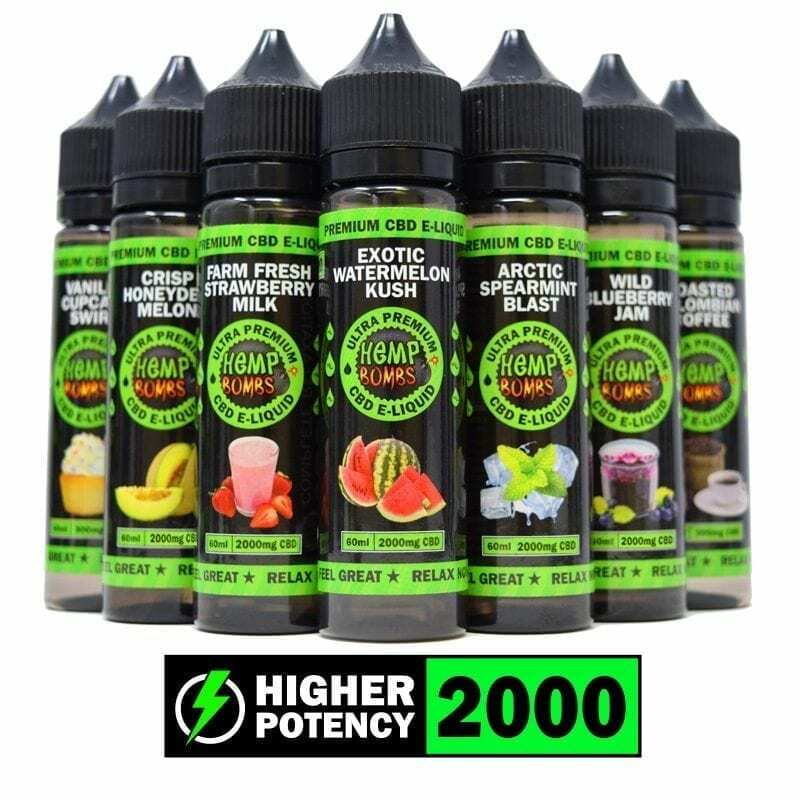 Simply enter by filling in your email and your name. Winner will be chosen on 4/31 and contacted by email. 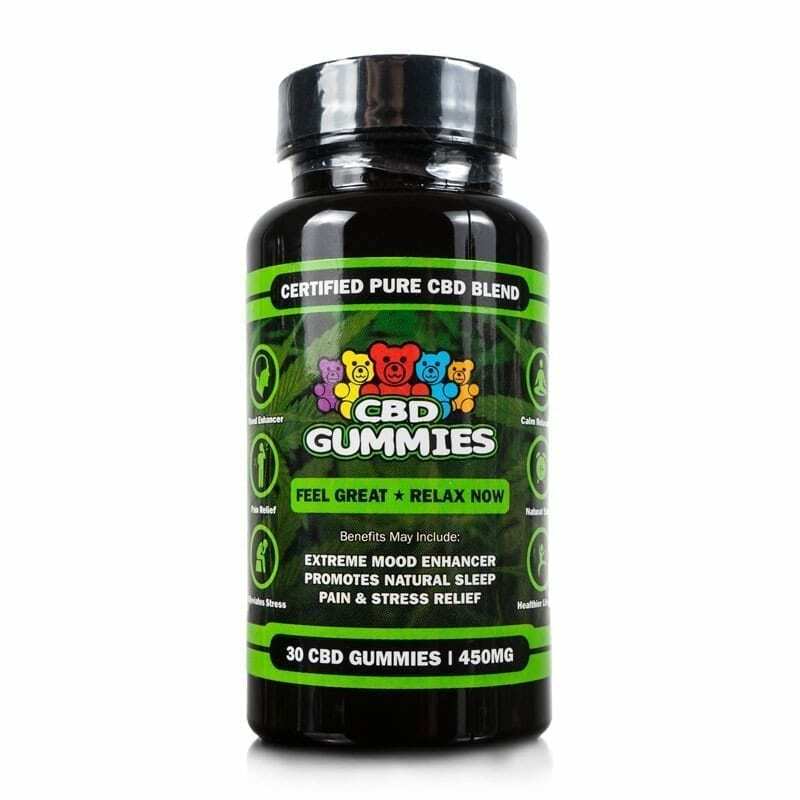 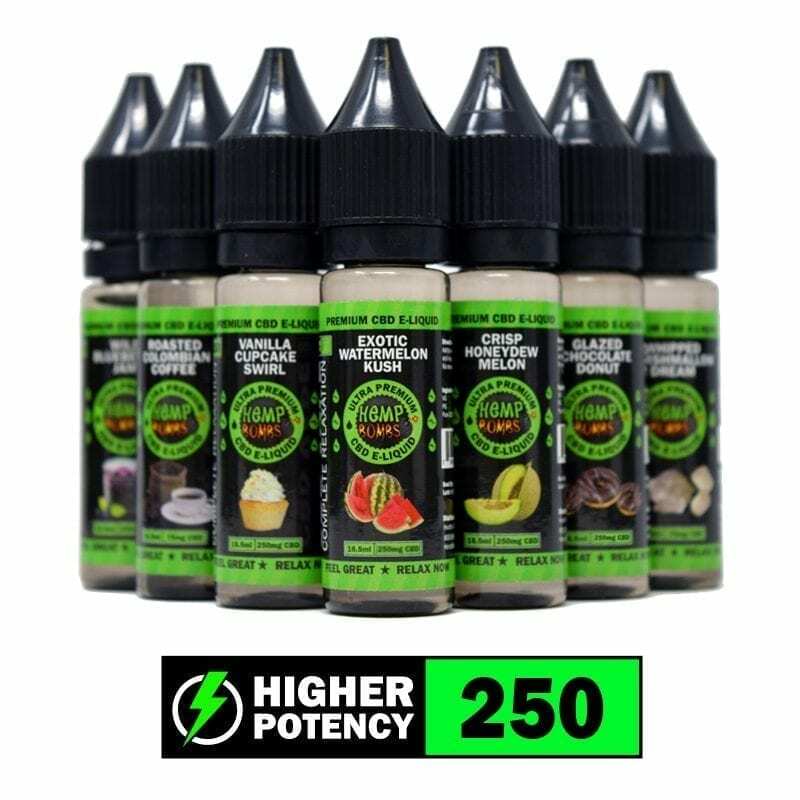 CBD Schoolers, only one lucky person can win the golden ticket, but you all can be winners by saving 20% with the code, "TICKET."